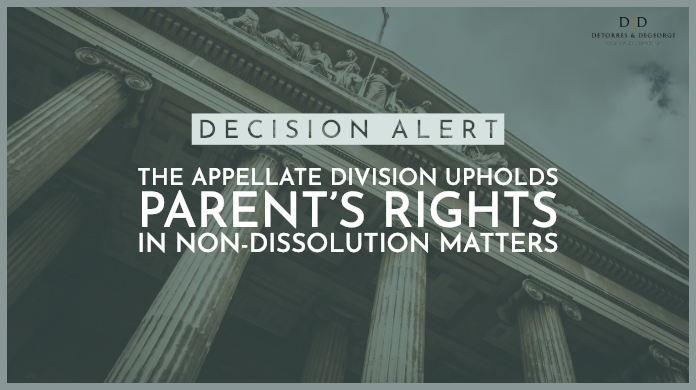 The Appellate court has overturned a trial court decision where the judge decided an issue of custody of a child born to parents who were never married without permitting sufficient discovery and testimony by the parents and their counsel. On January 2, 2019, the Appellate Division of the Superior Court of New Jersey issued a reported decision in the matter of J.G. v. J.H.– a case in which the parties were never married but had a child together during their dating relationship. The child, who at the time of the litigation was 4 years old, had primarily lived with his mother since the parties broke up. When Mother became involved in a new relationship, Father filed an emergent application seeking custody of the child based on his representations that Mother’s new boyfriend was a drug user and had served time in prison. The judge awarded temporary custody to Father. When the parties appeared for their hearing date, the judge swore in each of the parties and went back and forth between them, asking questions in an effort to determine the facts. Mother appeared with an attorney, but the judge did not let the attorney participate in the proceedings. After hearing conflicting testimony from the parties and denying Mother’s counsel’s request for discovery, the judge issued a decision granting Father primary custody and setting a parenting time schedule for Mother. In cases in which the parties were never married but have children in common, applications to the court are considered to be “FD” or “non-dissolution” matters. Under the Court Rules, they are considered summary proceedings, generally meaning that they are to be resolved within a limited period of time. Most summary proceedings do not allow a party the right to conduct discovery as such cases limited in scope and usually relatively easy to resolve. However, Court Rule 5:5-7 provides that a party may make an application, or the court may decide on its own, that an FD case may be set on a complex track, which would then include the right to exchange of discovery and expert evaluations. The complex track is generally reserved for those cases that are too complex to be determined in the normal course of a summary proceeding – a designation that likely should have been applied in the case of J.G. vs. J.H. Instead, in J.G. v. 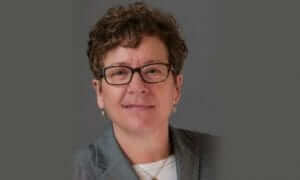 J.H., the judge outright denied Mother’s counsel’s request to designate the case as complex, which was sought due to the serious questions of custody and parenting time that warranted an exchange of discovery and potentially the retention of expert witnesses. According to the Appellate Division, at the very least the Court should have referred the case to custody and parenting time mediation or taken further steps to investigate. The trial judge also did not address the specific factors of the custody statute in his decision, instead simply noting that the child had already been uprooted once. The trial court’s decision was a disservice not only to the parents, but also to the 4-year-old child whose best interests should have been at the forefront of its concern. This case is important because the Appellate Division took a stand against the tendency to dismiss FD matters as simple or unimportant compared to those issues raised in the context of more complex cases like divorce. While FD matters generally do not include as many financial aspects as a divorce, there are often significant and important aspects of the case that should not be decided summarily, as was done in this case. 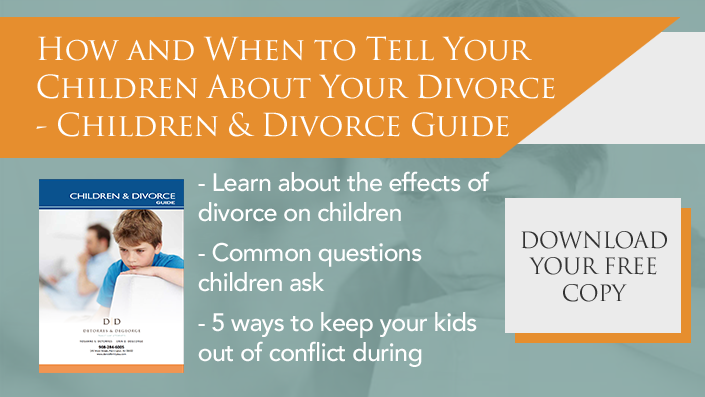 Specifically, the best interests of the children involved should have been evaluated and weighed by the judge with the same scrutiny as the best interests of children whose parents are married. The courts owe this not only to the parents who are litigants in the court system, but also to the children they are charged with protecting. If you have a FD matter that you would like to discuss with the attorneys of DeTorres & DeGeorge, schedule a consultation today.